What a magical time we had with pumpkins these last two weeks. One specific moment unfolded at the garden when students started to dig the guts of the pumpkin out. Most of the children were eager to get their hands involved while others opted out. What amazed me was the stark differences in the comments of the children who touched the guts. Adjectives included "Awesome", "Sticky", "Slimy", "Disgusting", and "Fun." Students separated the guts and seeds. Our Master Gardener took the seeds home, cleaned them and roasted them so that the students could try them the following day. Almost all of the Primer students loved the pumpkin seeds. As you get your pumpkins ready for Halloween night you might have your chid help you prepare some pumpkin seeds. Social Studies: The Global Read Aloud: "Duck and Rabbit" and "It's not Fair"
(Constant blends are when two or more consonants are blended together, but each sound may be heard in the blend. The most common beginning consonant blends include: bl, br, cl, cr, dr, fr, tr, fl, gl, gr, pl, pr, sl, sm, sp and st. Blends can also occur at the end of words as in the word “last”.) Starting with s blends. Marathon Kids will begin Tuesday, October 13th. Our Marathon Kids program is a running/walking program that encourages students to exercise during recess and on Fridays in physical education. 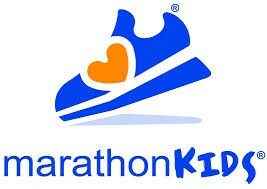 ALL students in Kindergarten -Fourth grade are considered registered for Marathon Kids this year. Students are NOT required to turn in a registration form. The goal for is to complete a full marathon (that’s 26.2 miles!) by April 2016. Our first Family Morning Run will be Thursday, November 5th at 7:30. Thereafter, all morning runs will be the first Thursday of each month. World Education Games week was established in 2007 with the founding of World Maths Day, and has since grown exponentially each year. It is and always will be a free, all inclusive event for schools and students around the world to participate in. 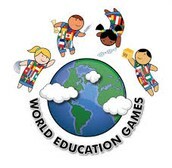 World Education Games 2015 is the first to take place since the games became a biannual event in 2013. They are scheduled to take place again in 2017. Students can login with their Mathletics username and password through the website or app. Students can complete practice rounds before the actual challenge days listed below. Last year at the Momentous Institute I learned about the glitter ball. In the Primer class, we have two glitter balls. Recently, we used the app in class as well. A glitter ball is exactly what it sounds like – a ball filled with water and glitter. When we shake it up, it becomes cloudy and hard to see through. If we take a minute to let the glitter settle, we can clear our minds and be calm and make good decisions. Watch Momentous School students Jocelyn and Sahai describe the glitter ball in this short video. Look at the glitter ball. It is like your brain. Now shake it up! This is your brain when you are really excited, scared, angry, happy, sad, or feeling any BIG emotion. Wow! Look at all that glitter. It is hard to see clearly. Do you think that when our brains are like this that we are able to make good decisions? 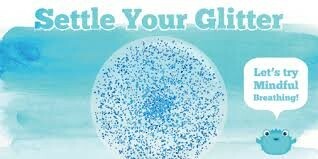 Do you think we are able to learn and use our brains when there is glitter everywhere? So, what do we need to do? (The kids will say, “Let the glitter ball!”) That’s right, we need that glitter to settle. Let’s hold it really steady. Let’s take some breaths together. Breathe in. Breathe out. Wow, look at the glitter settle at the bottom. Now let’s look through. Can you see to the other side? Do you think our brains are ready and able to learn now? Take a look and see that the glitter is still there. Our big emotions don’t just go away. We still carry them with us. But now we know how to settle our glitter and get our brains thinking clearly. Now we are ready to do our best thinking! This app guides you through a deep breathing exercise that allows you to regain control of emotions and shift focus back to the task at hand.This app is free. As our part of the Global Read Aloud and The Primary Blogging Community Primer students will start to blog. 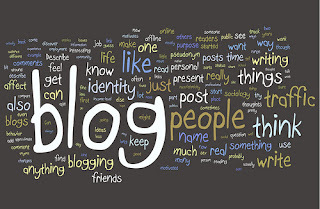 You can check out the article below on "Why Students Should Blog." In Primer, we will blog to not only improve our writing but to also connect with a real audience. We will connect with the students in our Primary Blogging Community and our Global Read Aloud partners. I am planning to teaching blogging guidelines following fall break. Students will start blogging near the end of the week of October 12. 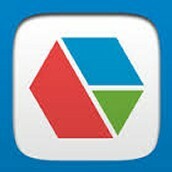 You can download the Kidblog app or visit the website to comment on students' blogs. Students username and password will be same as their Mathletics username and password. This information can be found in your child's daily folder. Occasionally during the year students will blog as part of their homework. I think the first blogging homework assignment will come home in late October. 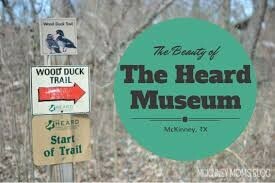 Primer students will head to The Heard Museum on Wednesday, October 21. Students will participate in a field investigation about earth connections. Here is a summary of the program taken from The Heard website. An ecosystem is a community of different species interacting with each other and with the non-living parts of the environment. It can be as small as a puddle or as large as an ocean. In this activity, students will become naturalists as they work in teams to investigate and record observations of the components of different study sites. In addition to the field investigation students will hike with a guided expert to extend the ecosystem conversation. Closed-toe shoes and long pants are the preferred attire for a visit to the Museum & Sanctuary. This has been approved by administration. Students are requested to be in an ESD shirt and long pants such as jeans. Tennis shoes or outdoor boots are recommended. Students may bring hats and sunglasses. Insect Repellent and sunscreen are advisable. Applying repellent is time consuming so please apply repellent prior to sending your child to school. The Primer Pals love seeing their family members during the school day. Listed below are the sign ups for events I posted earlier in the year as I know a few parents are needing to sign up. If for any reason, you would like to help or attend please feel free to reach out to me. I will try my best to accommodate your request. Thank you parents for your continued support. Also, parents and volunteers may attend class parties. If I am not learning, I become stagnat. I want my students to be lifelong leaners so I need to practice what I preach. I want to let you know that I will be out of the classroom on Thursday, October 22 and Friday, October 23 to attend the Global Solutions Form through Students Shoulder to Shoulder. Many of you met Dr. Karambu the founder and director of the International Peace Initiatives during the back to school event at Purple Glaze. Dr. Karambu is the keynote speaker for Forum. During my time at the forum, I will debrief with other course instructors, improve and modify pre travel curriculum and post travel curriculum. In addition to this, I will work with high school students on their post travel goals of impacting their local community. This is my third year to attend this conference and each year I come back ready to work with The Primer Pals on larger global goals. 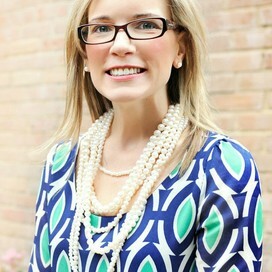 Recently, I composed an article for NAIS about this process. I will share it with you once it is published. It’s time to roll up those pants & pull out those poodle skirts. 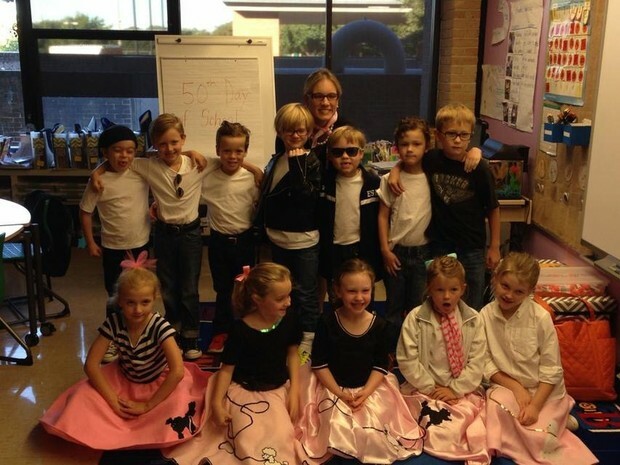 We’re celebrating the 50ish day of school, 1950’s style! To add to the fun, I am asking students to “dress the part” on the 50th day of school instead of wearing the standard uniform. Some ideas include: rolled up jeans, ponytails, scarves, slicked back hair, poodle skirts, leather jackets and Converse-style shoes. I encourage you not to buy anything for this special day. 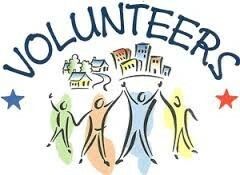 If you need something, could you be resourceful and ask a neighbor or a friend if they have an item you need? 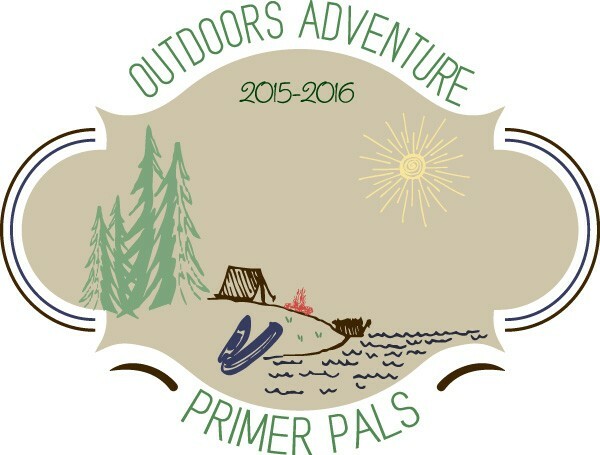 If you need something check with last year's Primer parents so they can offer some advice and resources to you. Our 50ish Day of School will be on Monday, November 9th ( Mrs. Hogan does not count the half day we just had, thus this is why I call it the 50ish day of school). Prior to this special day, students will be learning about life in the 1950s. Students will also complete a project for homework focused around the number 50. This assignment will be sent home after Fall Break. The purpose of this activity is to help students develop team cooperation, trust, communication skills, and problem solving skills. Through the activity students enhanced their personal development and were challenged as individuals to face their own perceived limitations. Teamwork is developed by working, playing and accomplishing goals together. Wednesday, October 14 Bright Start focus on literacy assessments with Mrs. Wabrek from 8:00 A.M.-9:00 A.M. in the LS Theater All are welcome! Please tap here to RSVP. Monday, November 2 Raincatcher's Garden visit 8:30 A.M. until 10:00 A.M.
Tuesday, November 5 Marathon Kids' Family Run 7:30 A.M.
Friday, November 6 Family Game Day 1:00-1:45 P.M.